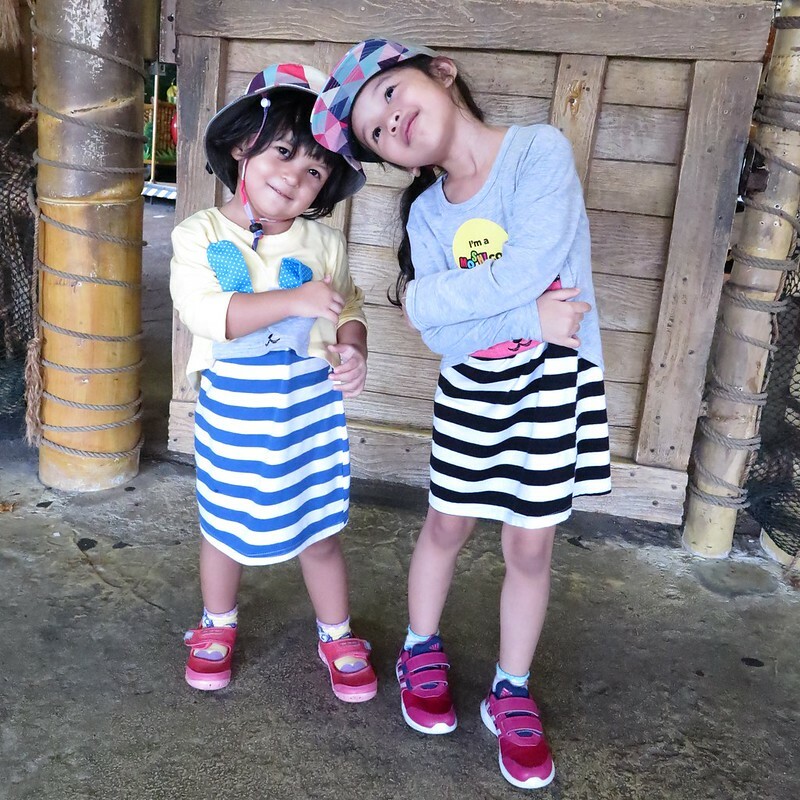 Ayra shouts “UNO!” The Future Asia’s Numero UNO? 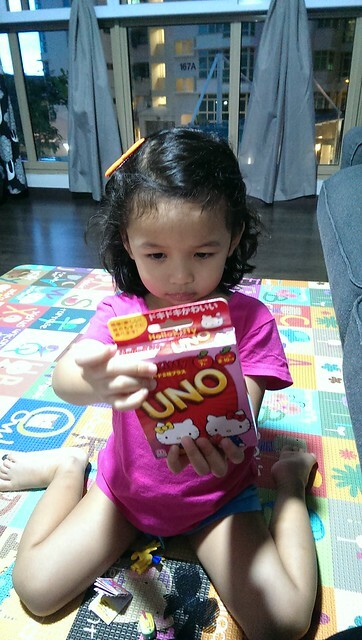 So we received a pack of UNO cards in our mailbox, and its the Hello Kitty pack! 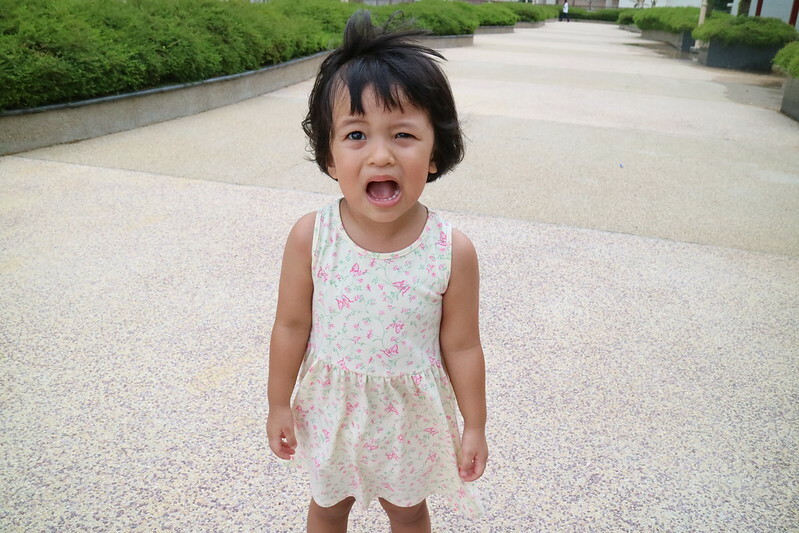 Seeing how cute the cards are, Ayra couldn’t wait to open up and play. Looking at the box as if she understood and reading Japanese! LOL! Of course we had to ask Google on how to play UNO to help refresh our rusty memory (the pack sent to us were the Japanese version! 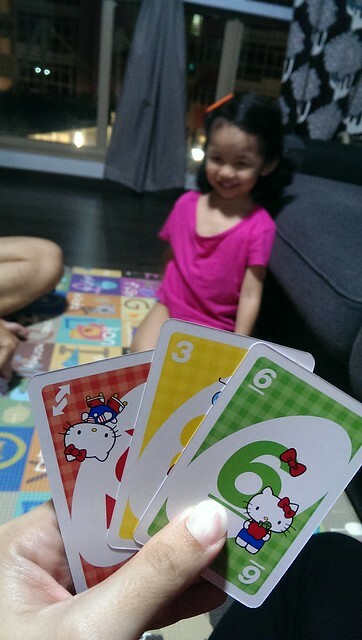 ), it has been decades since I last played UNO! Do you know there is a Asia UNO Challenge? Started in 2013, it attracted participants from 8 countries in Asia to take part! And the winner was 9 year-old Nigel Ong who won the challenge in Tokyo, Japan! Seriously how cool is that? Check out the tournament setup in Tokyo last year! 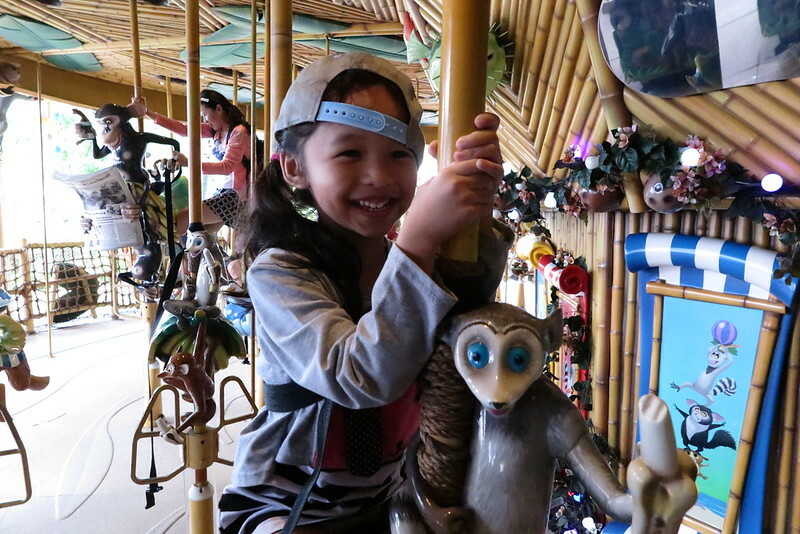 Perhaps with more practice from now, Ayra could win the championship come year 2018, where she will be old enough to take part! LOL! 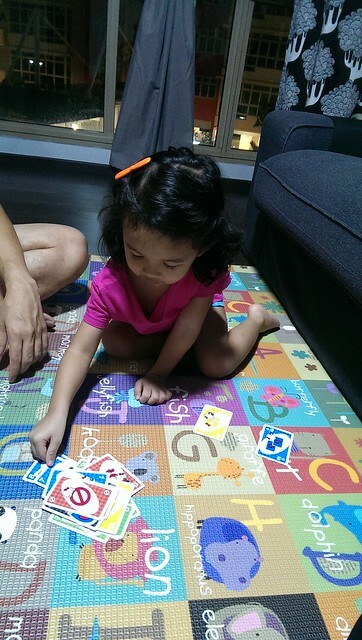 Well, she did win her first ever UNO game with us that night! See that smile on her first when she threw her final cut into the pool! Asia Uno Challenge is played by 4 players in each game. The objective is to be the first player to get rid of all your cards in 2 rounds (1 round of UNO cards & 1 round of UNO Attack) and score points for the cards your opponents are left holding. The grand prize winner will then be flown to Singapore to compete in the 2014 Asia UNO Challenge taking place on 23 November 2014 at Jurong Point Shopping Centre – and a chance to be crowned as the ultimate Asia UNO Champion. The Singapore Finals is from 1pm to 2pm and the Regional Finals from 2pm to 4pm. For more information, check out http://www.unochallenge.asia. Next Post How to pick the most suitable type of paint for your walls?